The Vellano South Loop begins on the northeast side of Vellano Park. Hikers will follow the pathway and continue right at the fork. The loop has paved and moderate terrain with easy changes in elevation. 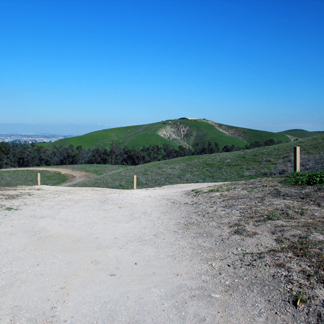 Hikers will enjoy views of the Vellano Country Club, Vellano Park, Aerojet, and the Chino Valley. The loop ends at the trailhead. Cumulative Elevation Gain: 110 ft.